Onstage today at our TechCrunch Disrupt Berlin Hackathon I have seen the future of my liver… and it looks bleak. 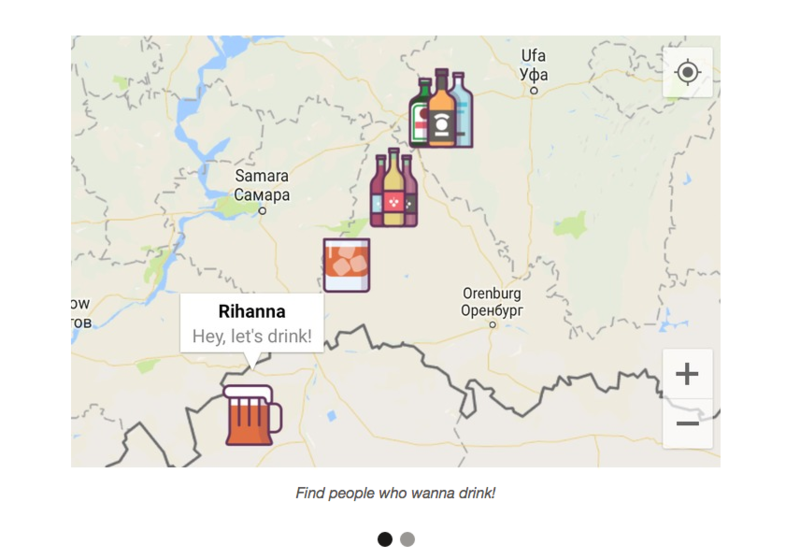 WannaDrink’s photo feature is ephemeral and only appears on the app for the duration of time that users want to be available to meet random strangers for drinks. Emboldened by the enthusiasm of certain members of the TechCrunch team for the app (it me), the team intends to try and turn their 36-hour hack into a real business and are looking to launch in the next few weeks. “We’re going to make a plan and meet next weekend,” said Anand Kumar.